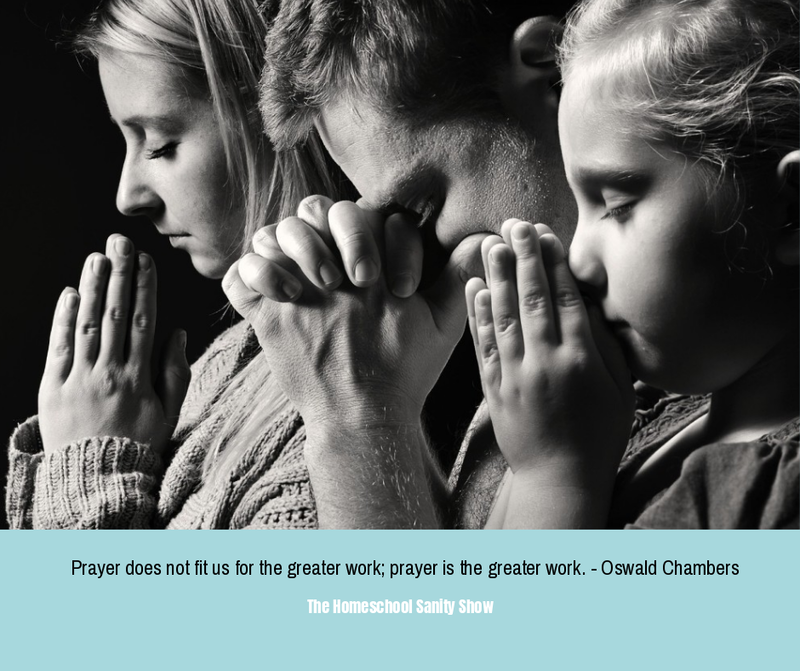 If you listened to last week’s podcast about getting things done in your homeschool, you’ll understand my focus on prayer this week. I recommend you listen to it first. We tend to think of homeschooling as something we do that requires God’s blessing, when the truth is we cannot do it without Him. 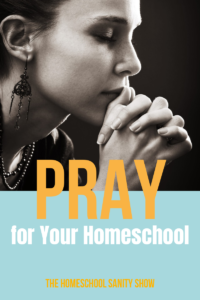 This week I will share a powerful prayer for you to pray over your homeschool. 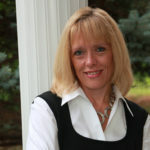 I believe prayer can change us and our homeschools when nothing else can because God responds to our prayers. 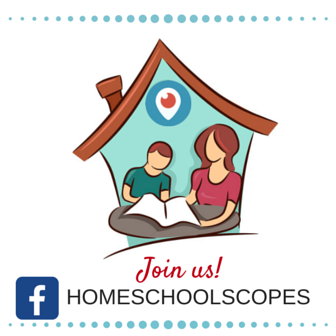 We’ll start talking about prayer in a moment, but first I would love to have you join us in the homeschool sanity Facebook group. We have interesting discussions every day. It’s the perfect place for us to share our prayer requests as well. Look for the daily prayer graphic and we can be praying for one another and celebrating God’s answers to prayer. Thank you to this week’s sponsor, KiwiCo, the maker of Kiwi learning crates for kids. Try it for free! Just pay shipping. What part of the Lord’s Prayer means the most to you now? Comment and let me know. God bless your homeschool week!